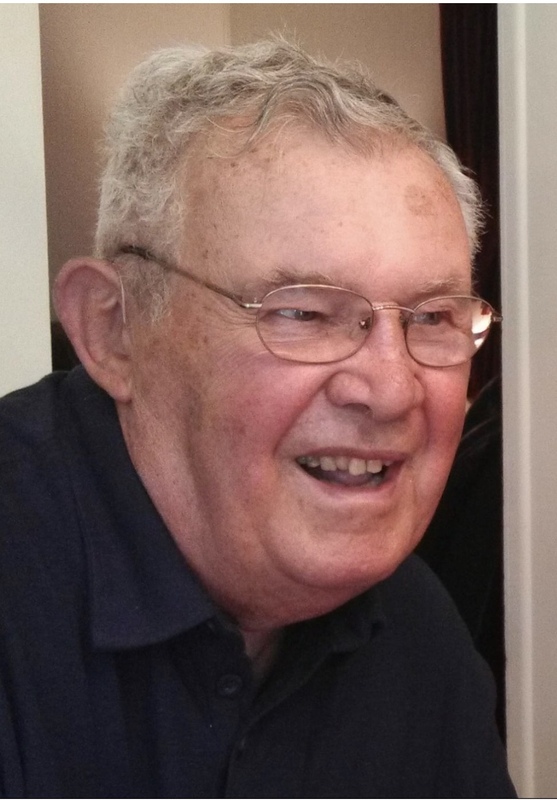 Frank J. Pawlak Jr. of New Philadelphia passed away October 9th, 2018 at the age of 83. He was born February 17th, 1935 in Piney Fork, Ohio to the late Frank W. and Julia (Baksa) Pawlak. He was raised in Dillonvale and lived in the community of Hopedale for 56 years. He served in the United States Army and was stationed in Germany. Frank worked at Consolidated Coal Company for 25 years as a tool and die maker, eventually retiring from Gradall Company following 15 years of service. In his retirement Frank drove cars for SPM. He was an EMT for Hopedale Volunteer Fire Department and Consolidated Coal Company. He was a member of Sacred Heart Church in Hopedale and the Knights of Columbus. Frank was a very loving and devoted husband and father whose greatest enjoyment in life was camping and traveling with his family. He is survived by his loving wife, Connie; brother, Paul Pawlak; sisters, Geraldine Artis and Teresa Hamulak; his children, Tina Walker, Brian Pawlak and Janine O’Neill; his grandchildren, Joshua Walker, Olivia Eberly, Alex Walker, Felicia Walker, Chelsea Pawlak, Jacob Pawlak, Mitchell O’Neill, Dylan O’Neill, and Caden O’Neill; and his great-grandchildren, Lincoln, Stella, and Harvey Eberly and Riley, Sawyer, and Glen Jr. Pawlak-Allison. In addition to his parents, Frank is preceded in death by his son, Kenneth Pawlak. There will be a memorial mass for Frank Wednesday, October 24th at 12:00 pm at Sacred Heart Church in Hopedale. Condolences can be shared with the family online at www.heritagecremationsociety.com. 7 Tributes to Frank J. Pawlak Jr. So sorry to hear about the passing of Frank. He was one great guy and I’m sure you will miss him. Sending my deepest sympathy to the family. God bless you all! Sorry about your brother. I would see him at Our Lady of Lourdes church on Sundays. And many years ago. I saw him at the Wintersville barber shop where my son’s hair was cut. He remembered me! I look just like my mother. God bless him. Thank You Janie… hope all is well with you. Tina, so sorry to hear of the loss of your father. You and Your family are in my thoughts and prayers. Connie and family. We were so sorry to hear about Frank. We have a lot of good memiores . Lot of years camping at Tappan. I used to run into him at K-Mart. He always had a big smile. We always liked Frank, he was a wonderful person. All of his family I remember with good memories. He came to me to help Janine with her horse. We attended the Sacred Heart Catholic Church in Hopedale. Our deepest sympathy and prayers go out to the whole family.